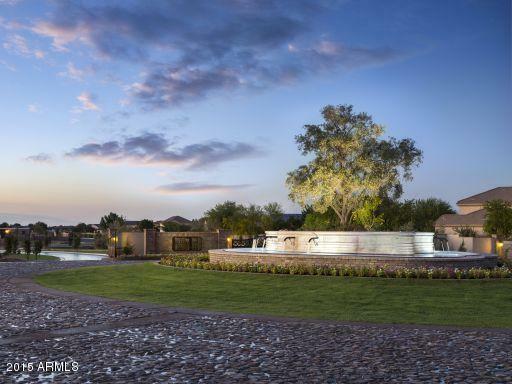 The town of Gilbert, Arizona, has a long, rich history dating back to the early 1920’s and is a splendid place to call home. 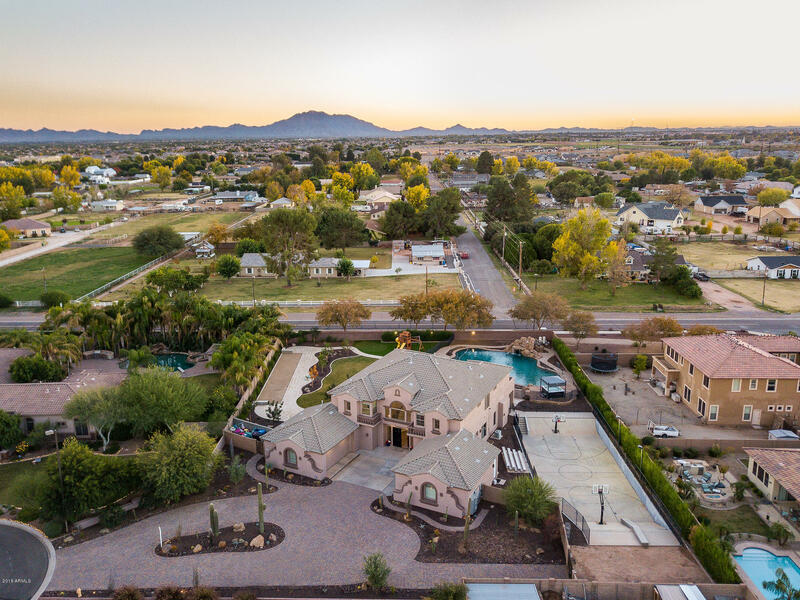 This remarkable community is composed of 73.6 square miles and is one of the state’s fastest growing communities with approximately 240,000 residents. 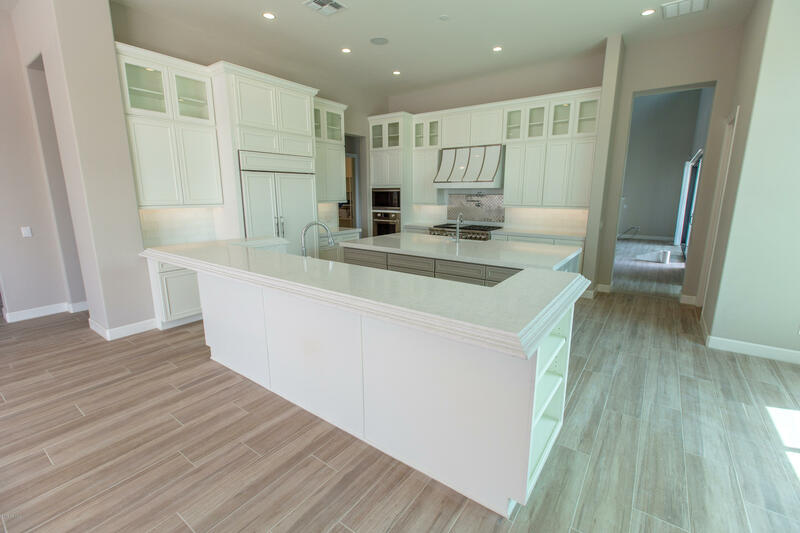 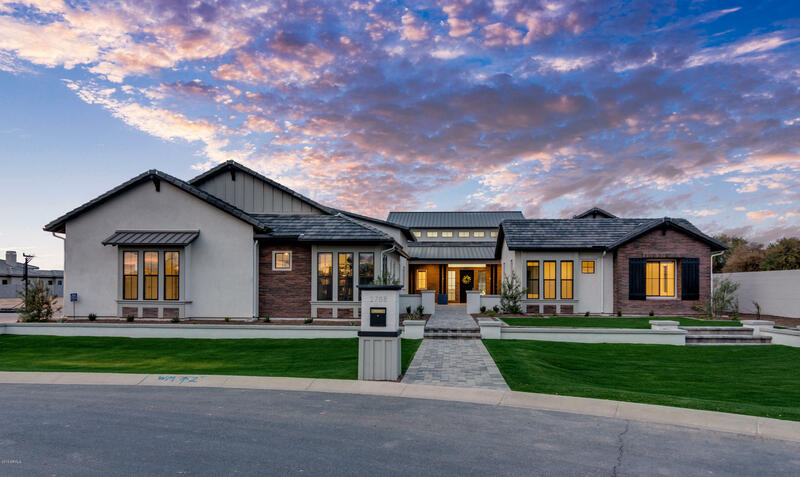 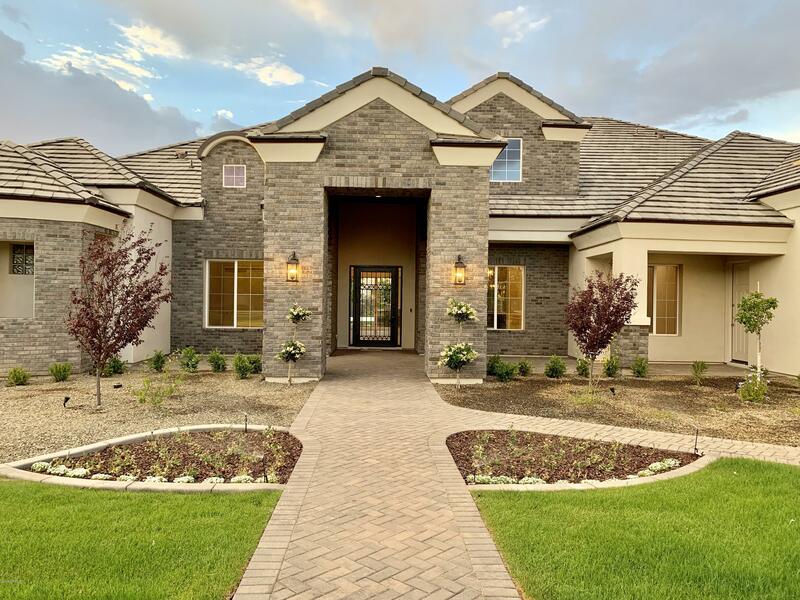 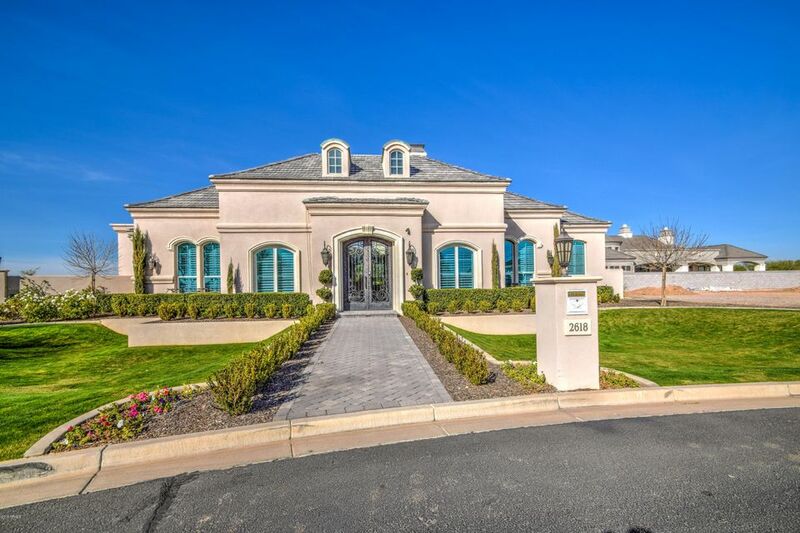 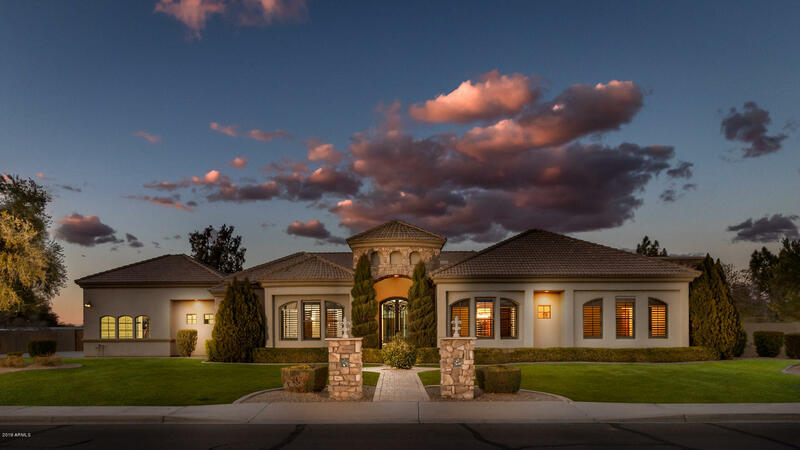 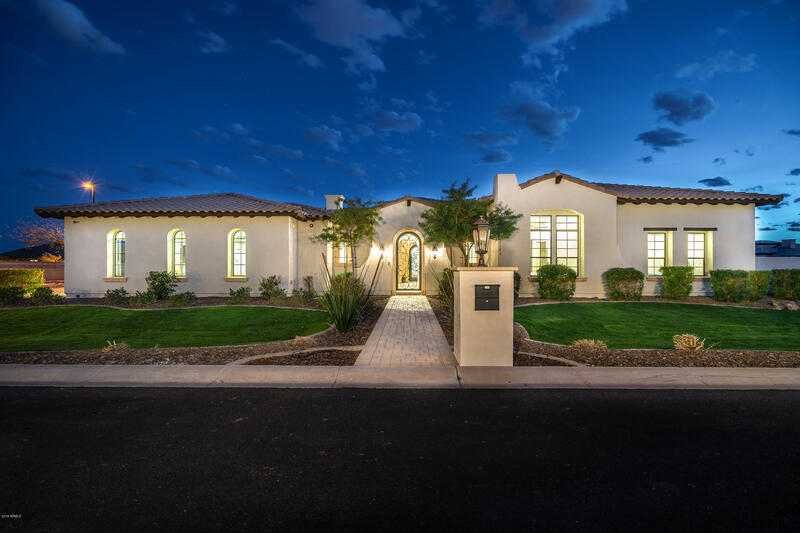 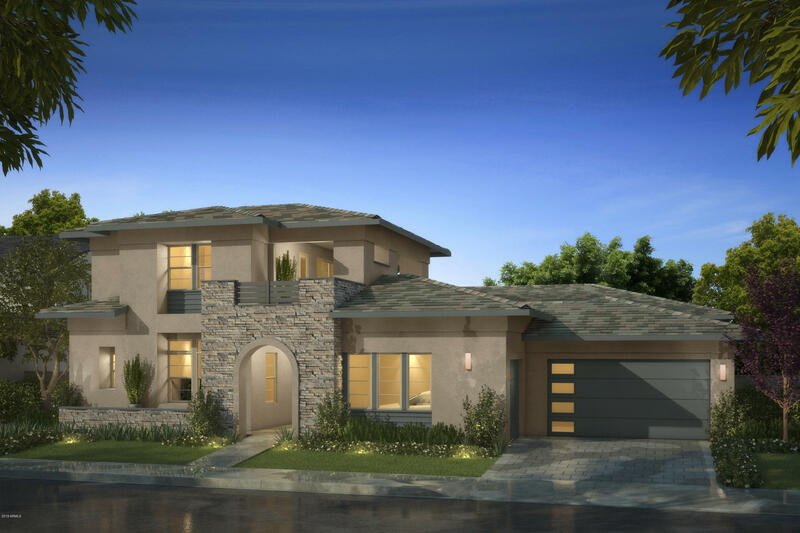 The largest town in the nation, Gilbert has a diverse selection of homes for sale including affordable starter homes, luxurious estates, elegant townhomes, modern condominiums and everything in between. 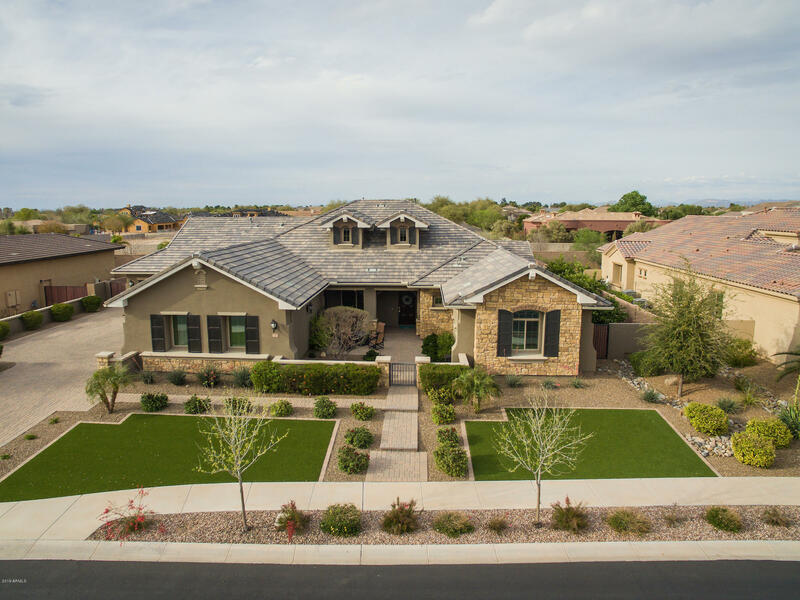 The average listing price for an apartment in Gilbert is around $137,700 making it the least expensive option for buying a home. 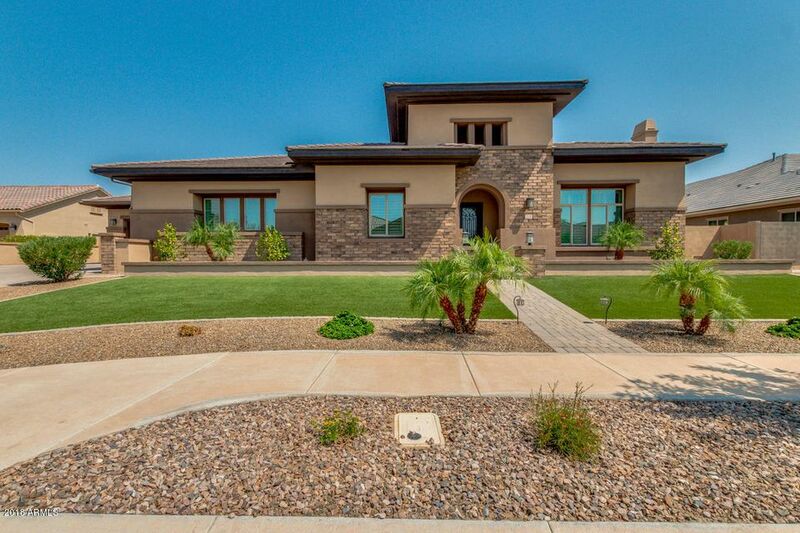 Condos and townhomes in Gilbert have an average listing price around $206,700. 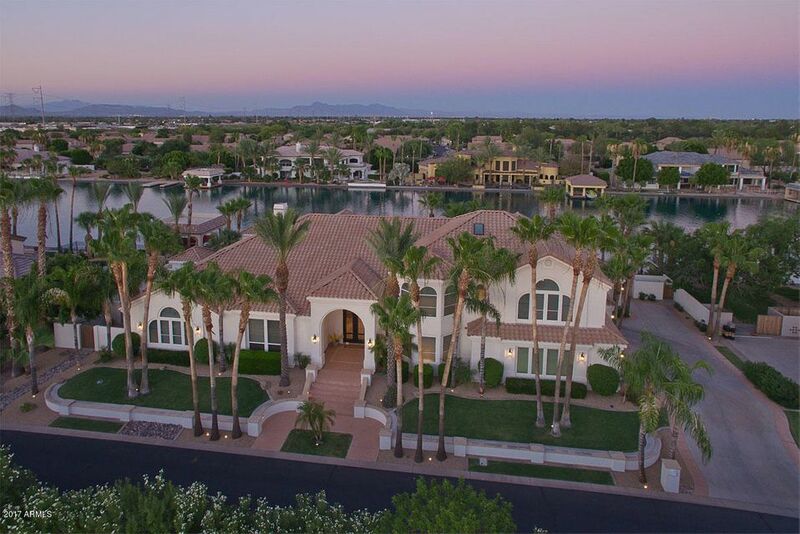 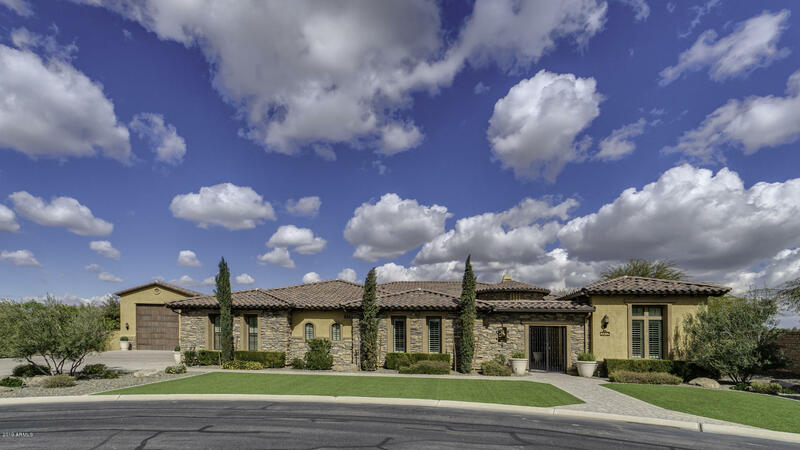 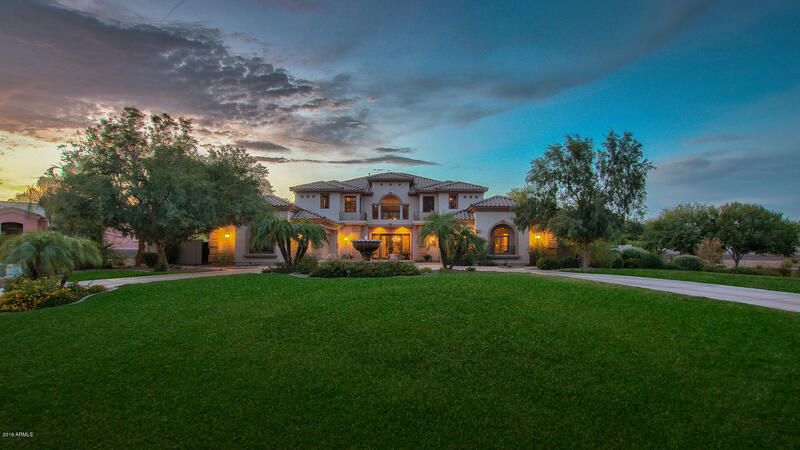 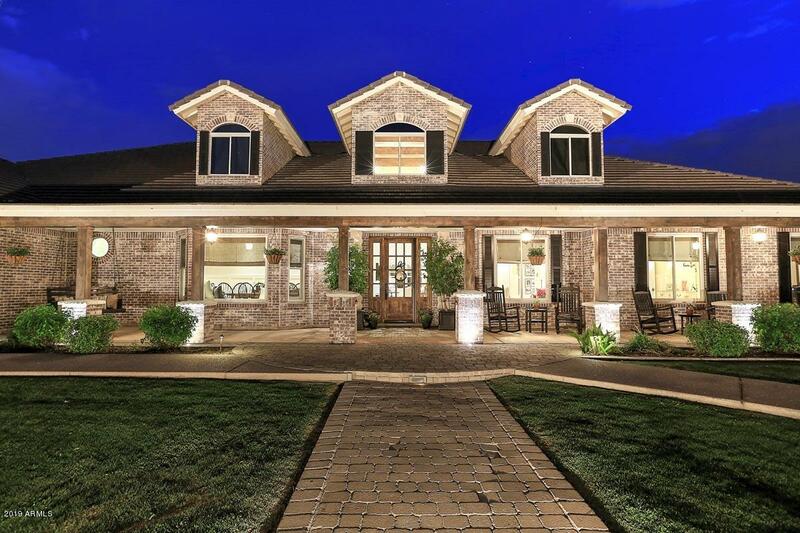 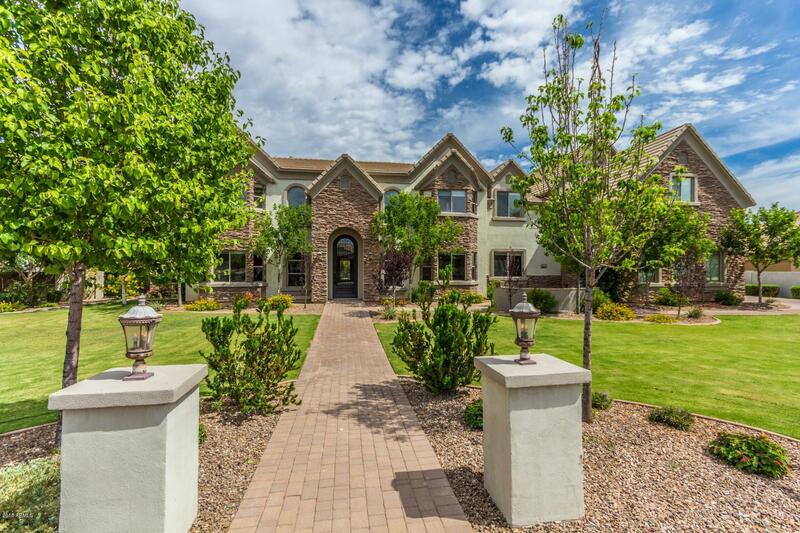 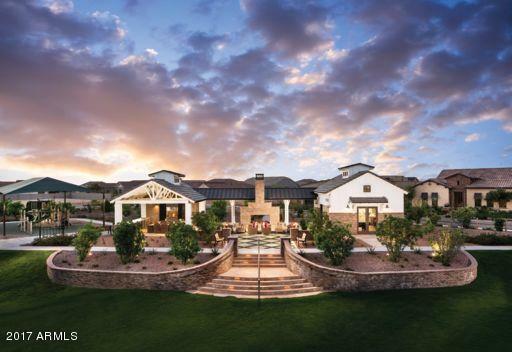 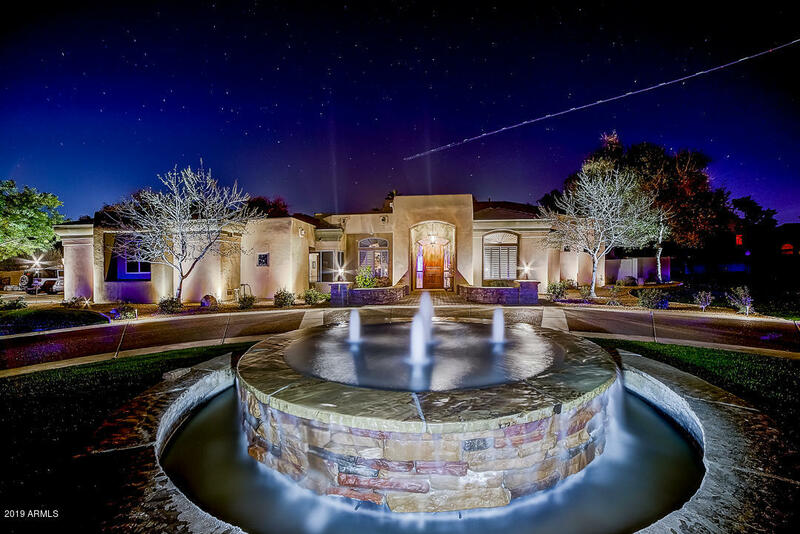 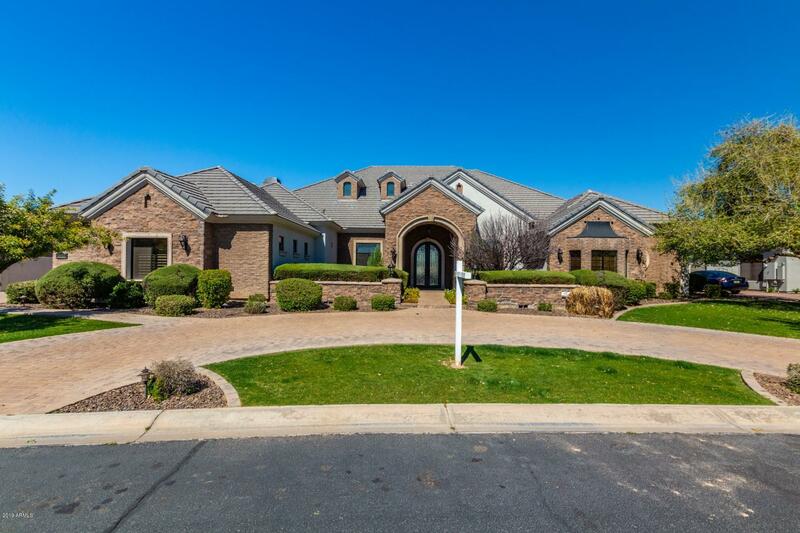 Single family homes in Gilbert have an average listing price around $403,200 and top out around $2.4 million. 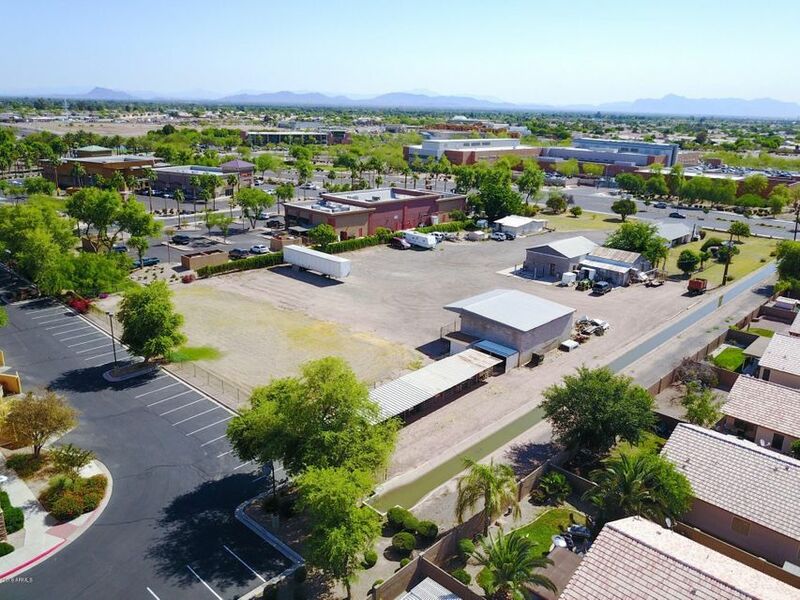 Gilbert was once a small agricultural town but today is a diverse suburban hub in Maricopa County. 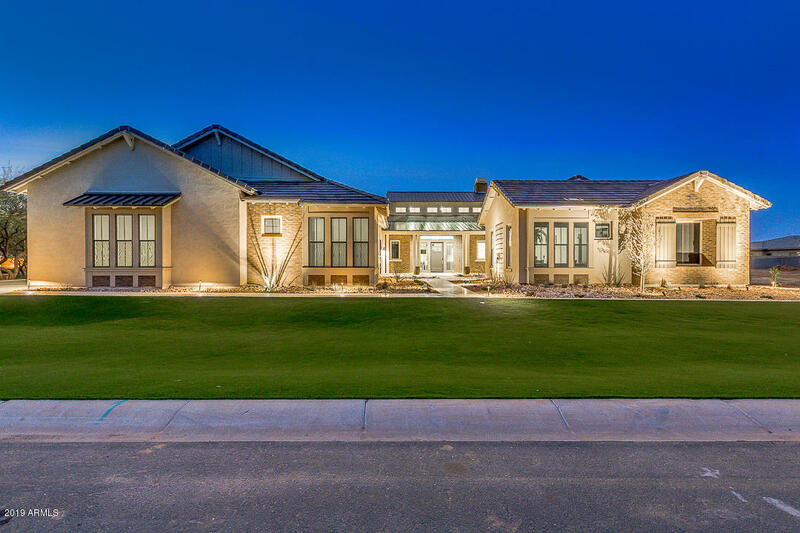 Not only does Gilbert have great real estate options but it also has a multitude of excellent recreation and entertainment possibilities. 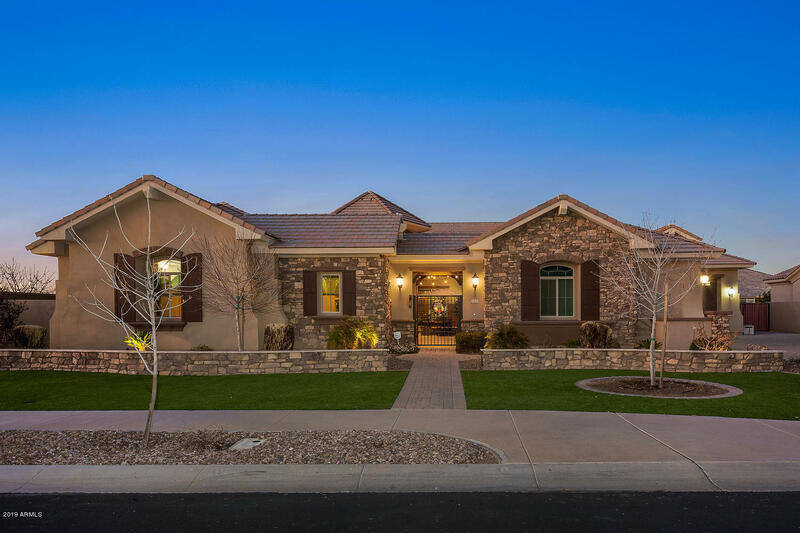 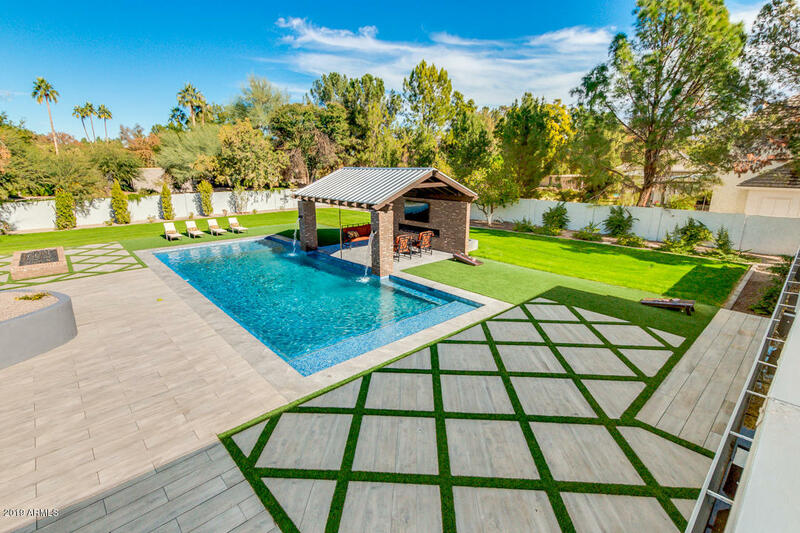 Gilbert is also a community with abundant natural beauty which is on display in its numerous specialty parks, twelve neighborhood parks, five district parks and two community parks. 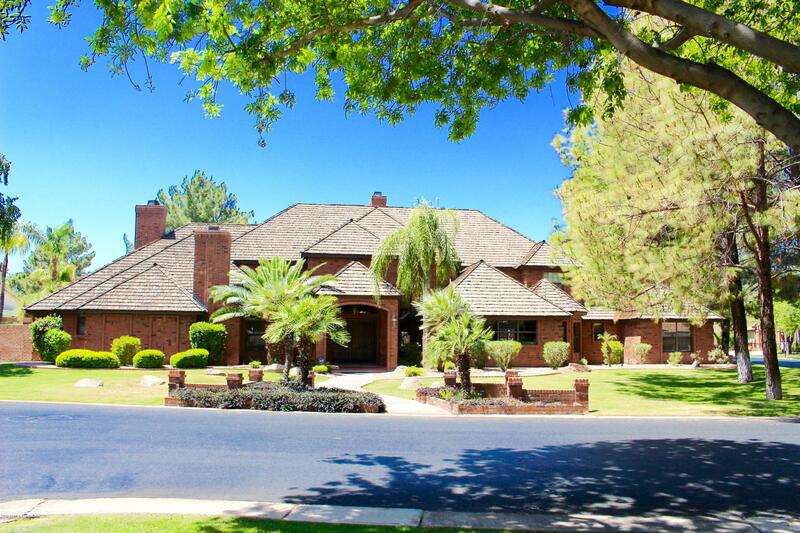 Gilbert also has wonderful options for shopping and dining. 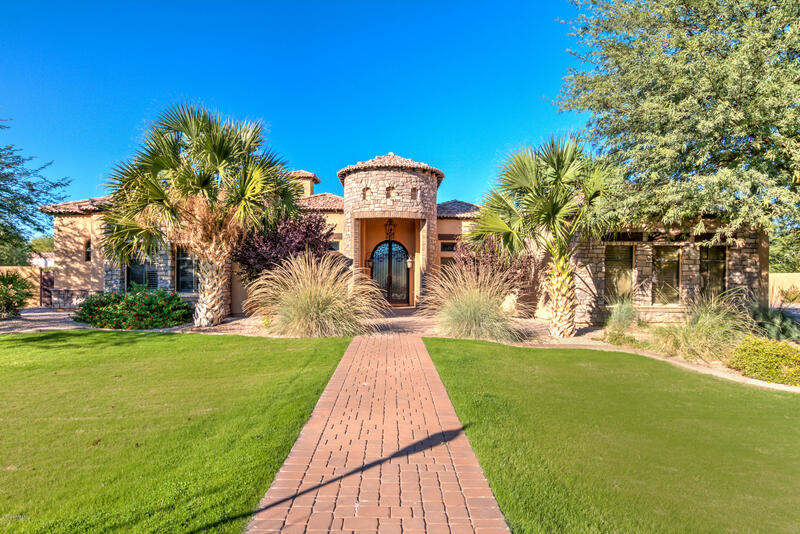 Gilbert is a great place for commuters as it sits in close proximity to Phoenix. 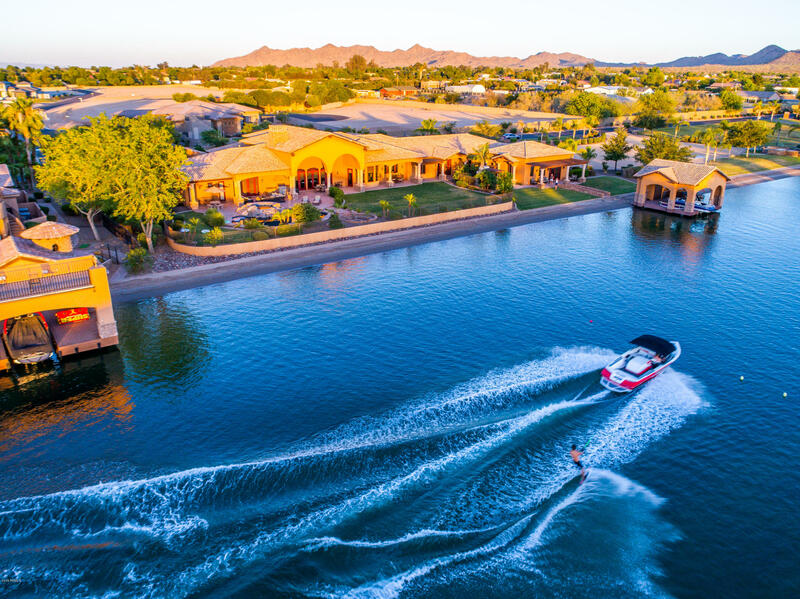 Ranked 22nd on the “Best Places to Live in the United States,” Gilbert has also been recognized as the 2nd Safest City in the U.S. 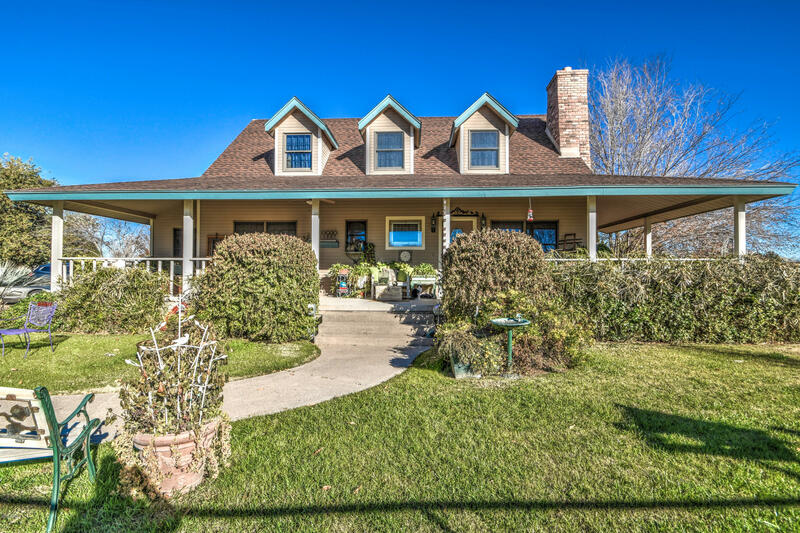 Still not sold? 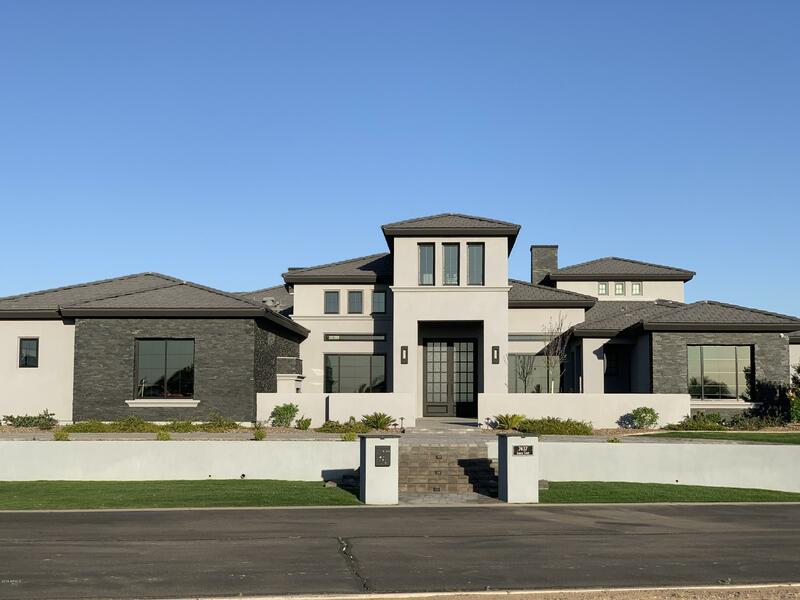 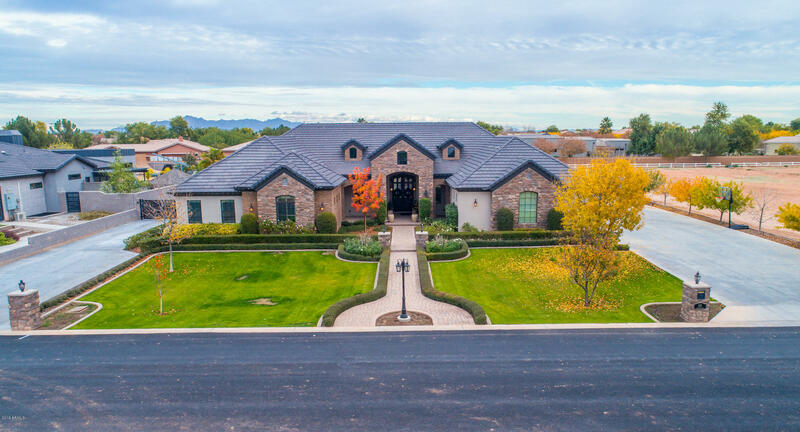 A great place to raise a family, Gilbert has the highest percentage of family households in Arizona, and has a nationally ranked K-12 education system with multiple recognitions and accolades. 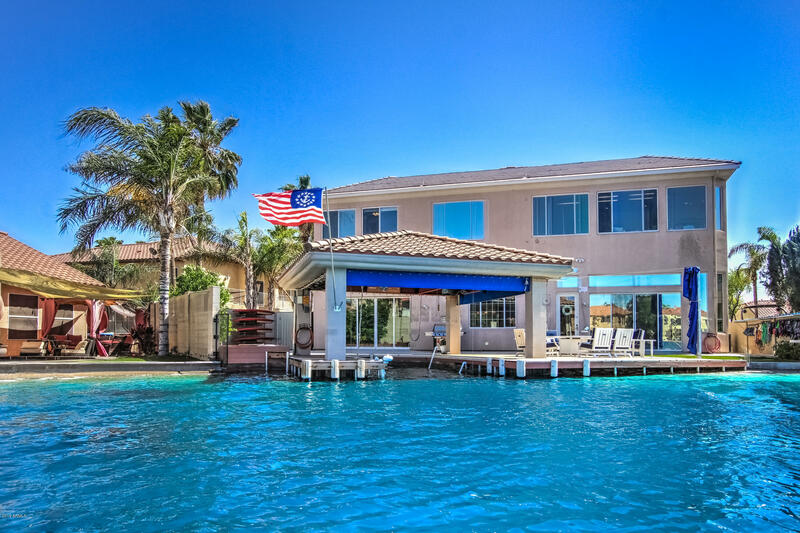 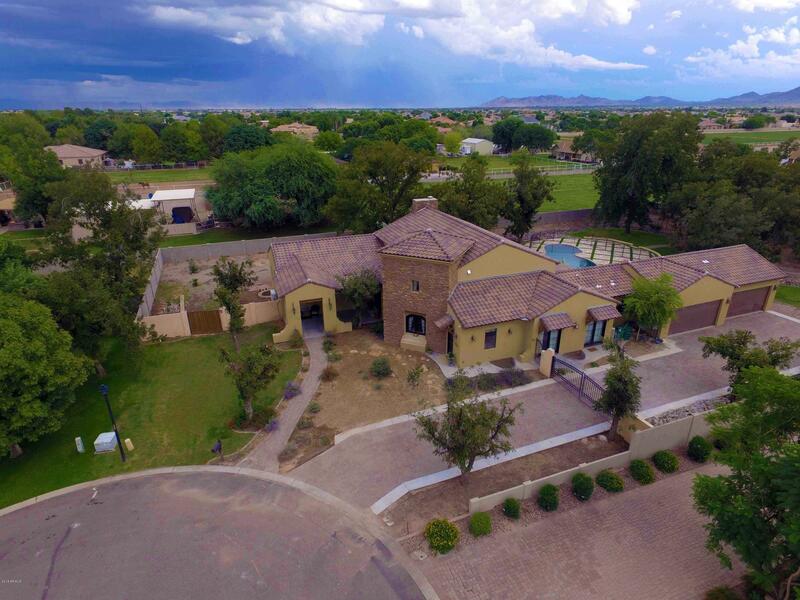 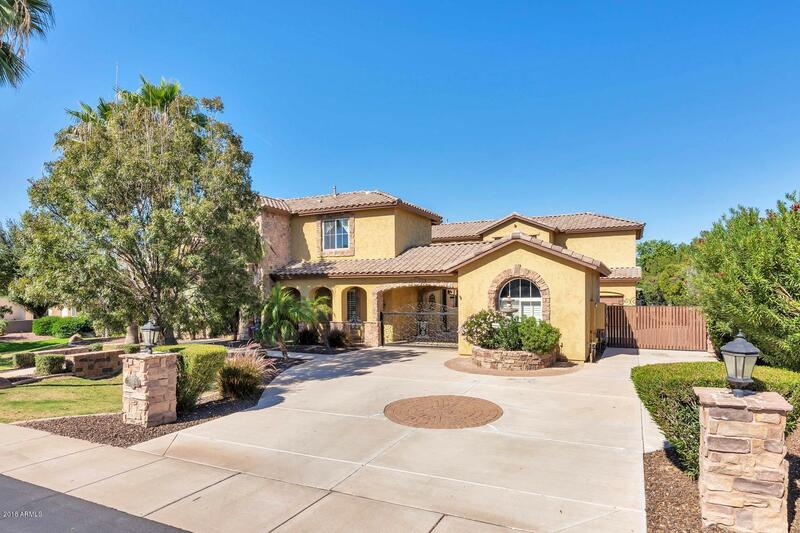 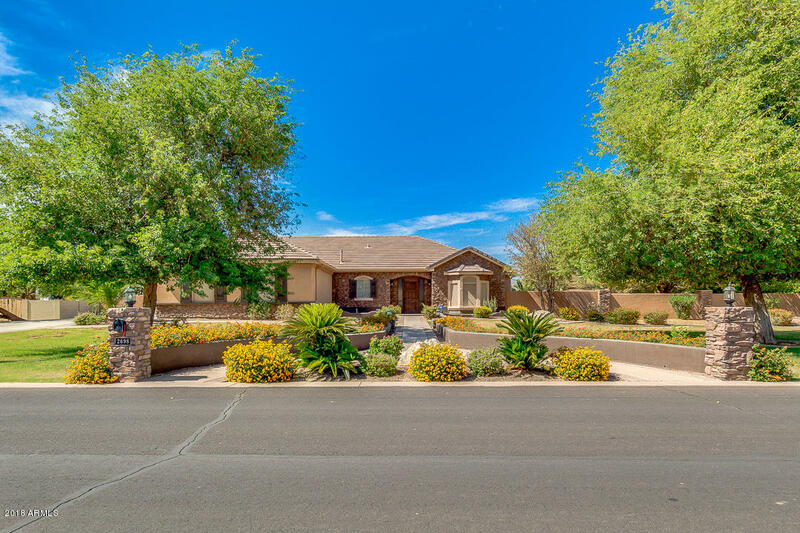 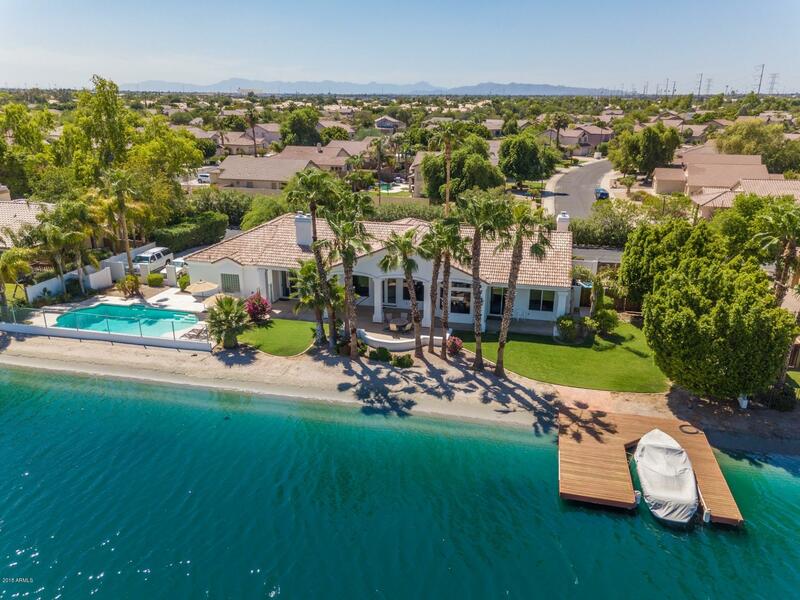 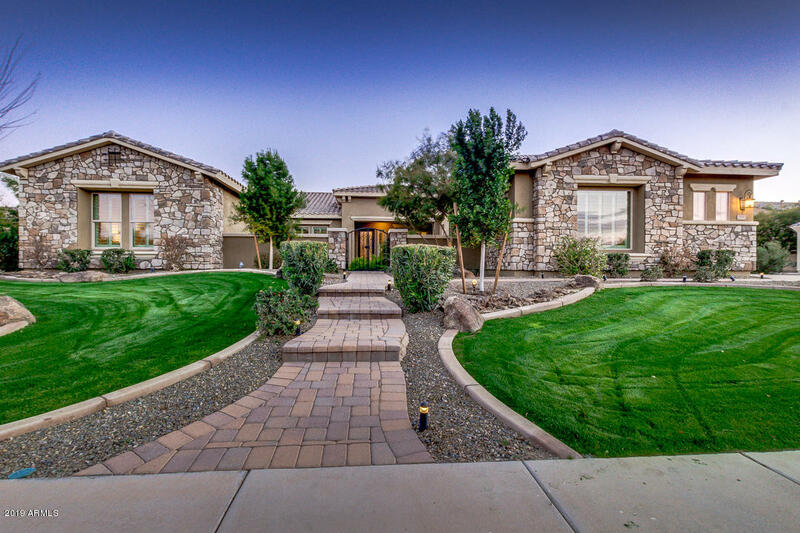 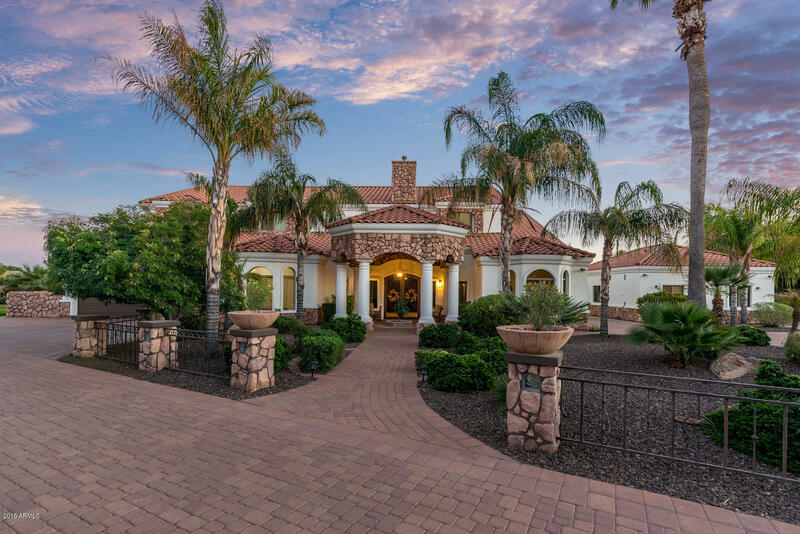 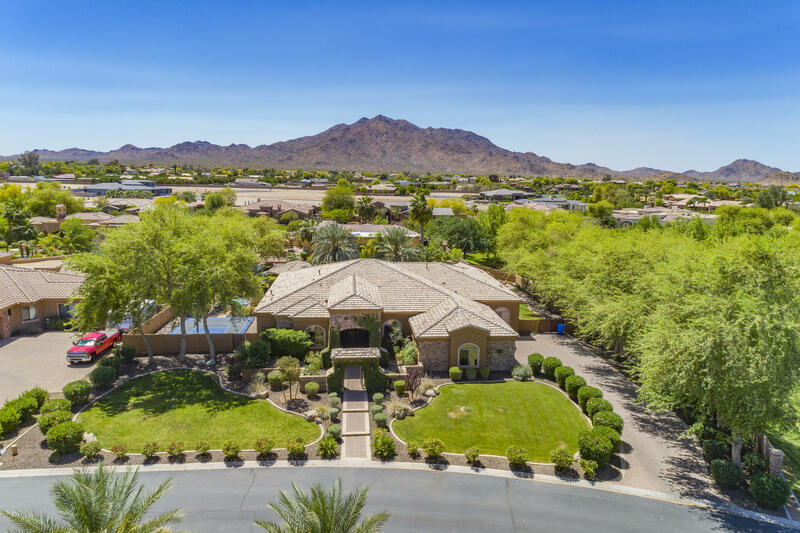 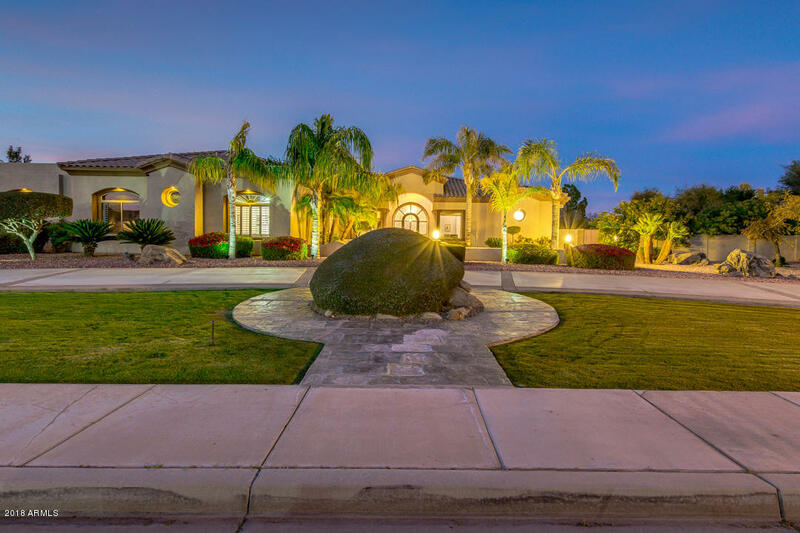 With an excellent education system, great real estate options, safe neighborhoods and near perfect weather, Gilbert is a wonderful place to buy a home. 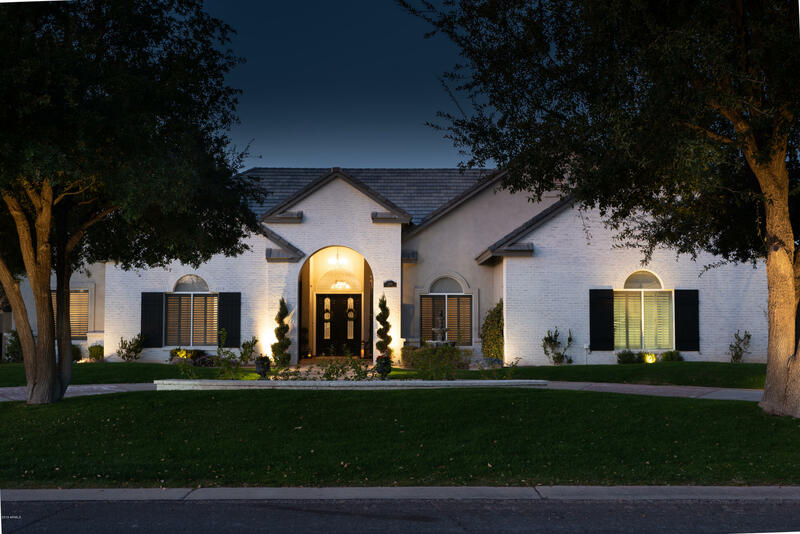 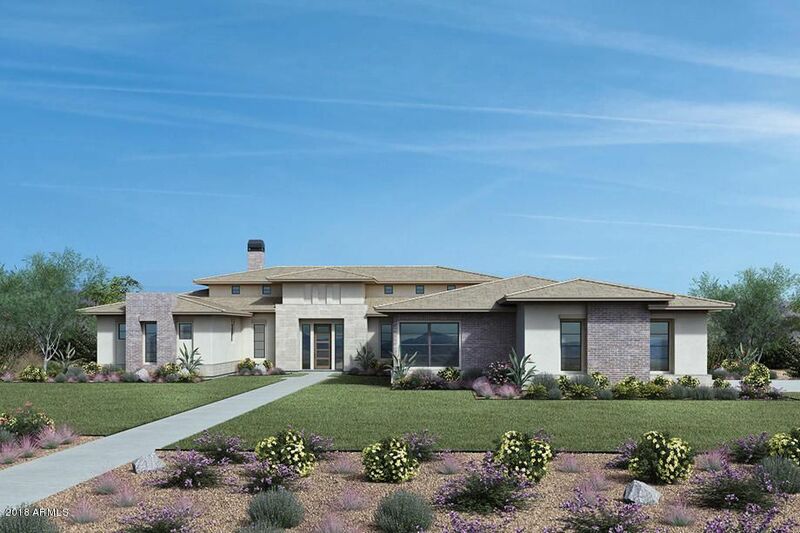 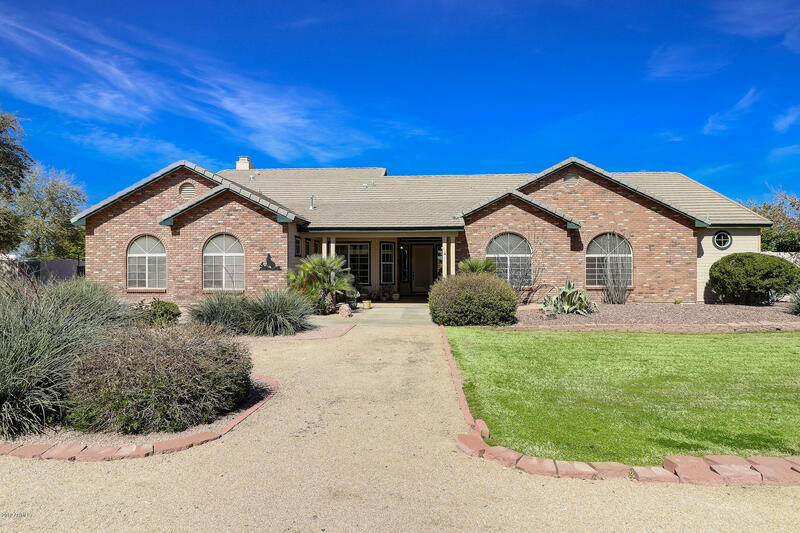 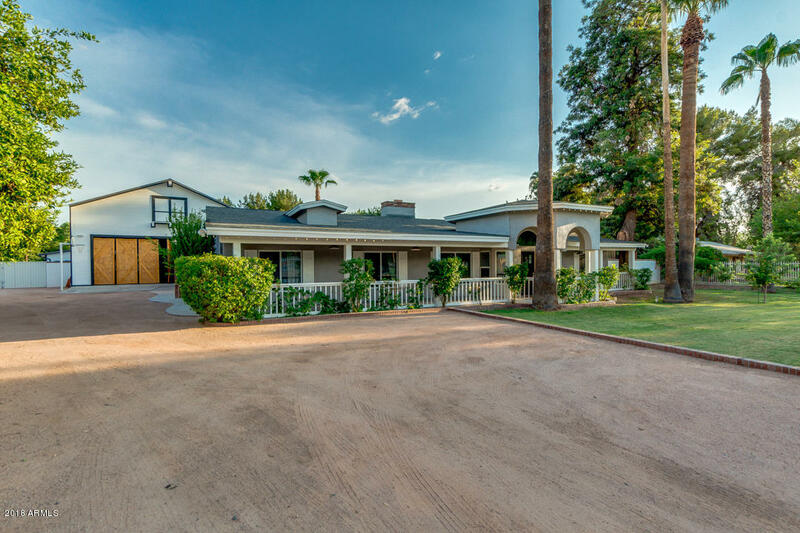 If you would like to buy a home in Gilbert, Arizona, please do not hesitate to contact us today for more information.